Mary Theresa Brunner, like most members of the family, acquired a number of aliases such as Marioche, Och, Mother Mary, Mary Manson, Linda Dee Manson, and Christine Marie Euchts. Mary Theresa Brunner, born on December 17, 1943 in Eau Claire, Wisconsin, is a former member of the Charles Manson Family. Brunner (like most members of the family) acquired a number of aliases such as Marioche, Och, Mother Mary, Mary Manson, Linda Dee Manson, and Christine Marie Euchts. In April 1968, Brunner gave birth to a child named Valentine Michael Manson, Charles Manson’s biological son. She was later convicted for her involvement in a shoot-out with police on August 21, 1971, and received a sentence of 20 years to life. Fortunately for her child, Valentine, whom was nick-named “Pooh Bear” was sent to live with his maternal grandparents in Eau Claire, Wisconsin after Mary’s parents fought, and were granted, custody of the child. Mary Brunner first met Charles Manson, while Manson was 33 and on parole from Terminal Island prison. 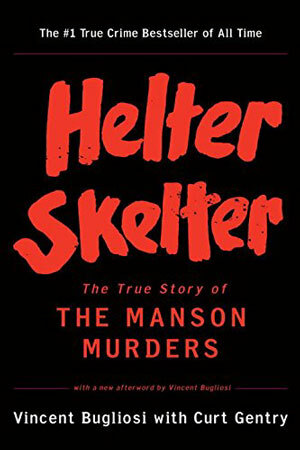 She was one of the first vulnerable young women that became Manson followers and allowed him to move into her apartment where the two became lovers. Brunner then quit her job and the pair began to drift around California in a van and recruit other young vulnerable woman. Soon after she was pregnant with Manson’s child and gave birth to her son nick-named “Pooh Bear” [Valentine Michael Manson]. The Family continued to grow while they travelled the West Coast including areas of Nevada and Washington till they finally settled back in California at the Spahn Ranch. 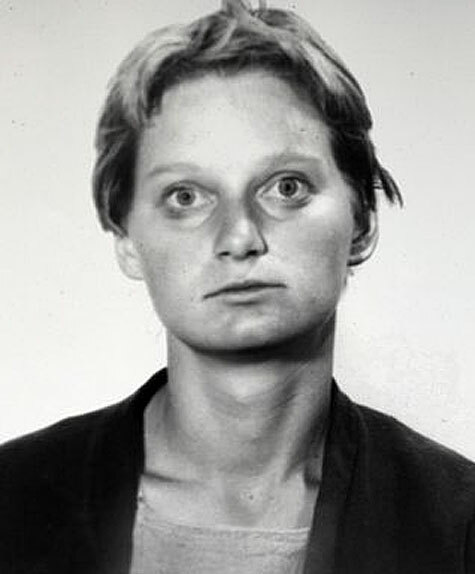 Although she participated in the murder of Manson associate Gary Hinman, she was given immunity from prosecution to testify against her co-defendants in the trial which implicated Bobby Beausoleil, Susan Atkins, Charles Manson, Bruce Davis and Clem Grogan with Hinman’s murder. Brunner’s lawyer was then successful in having the charges against her dismissed; the court ruled that she had been of sufficient assistance to the prosecution under their deal. On August 21, 1971, Mary Brunner, accompanied by Family member Catherine “Gypsy” Share and several male Family associates – Dennis Rice, Charles Lovett, Larry Bailey, and Kenneth Como – drove a white van to a Hawthorne, California Western Surplus Store. Once inside the store, the group brandished guns and ordered the store patrons and clerks to lie on the ground. They then took 143 rifles from the premises, loading them into their van, while a store clerk tripped the silent alarm. According to police officers, the group then debated whether to kill all of those in the store. Police alleged the group’s plan was to hijack a Boeing 747 and threaten to kill one passenger every hour until Manson and fellow Family members were released from prison. When a police squad car arrived, Share opened fire on the vehicle, shattering the windshield. As more squad cars arrived, they blocked the van from fleeing the scene, spraying it with over 50 bullets; the Family members fired nearly 20 rounds at the officers. When police finally gained control of the scene and apprehended the group, Mary Brunner, Catherine Share, and Larry Bailey were injured. Brunner was convicted and received a sentence of 20 years to life. She was sent to the California Institution for Women, where Leslie Van Houten, Susan Atkins and Patricia Krenwinkel were serving their sentences for their participation in the Tate/LaBianca murders. Brunner disappeared from public eye after being paroled in in 1977.